a shine machine: Things I "Pin"
Usually I like to share all of my "little love" pins with you all. Lately though, I have been "pinning" so many lovely ideas in my "For the Home" pinboard. I know we will be living in our tiny home for at least another year, but a girl can dream of a bigger space and more room to decorate right? 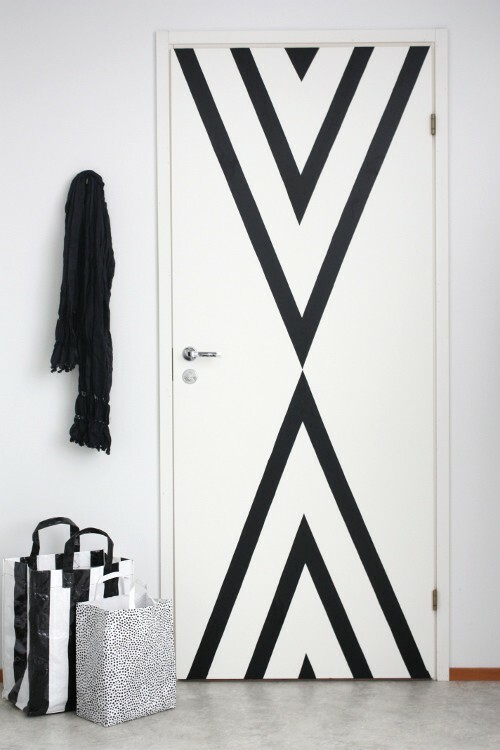 All of these things are elements that I would LOVE to have in our home some day. They all seem easy enough to make happen too, which is a plus. 1. 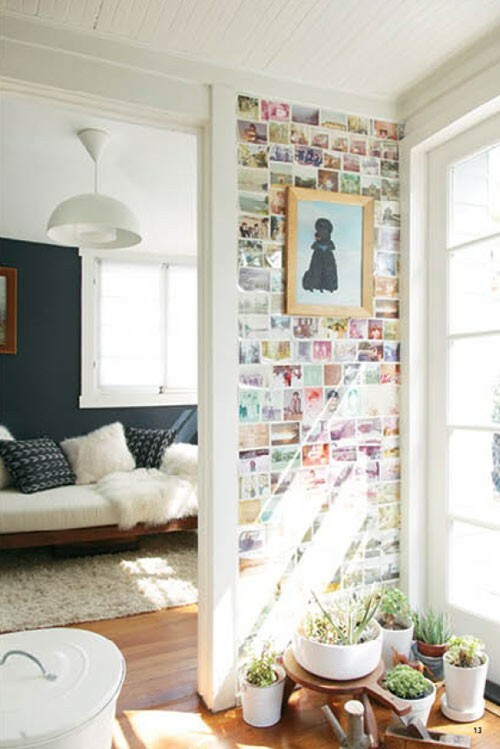 The polaroid wall paired with the house plants is perfection. 2. This is so much what I want my future kitchen to based around. 3. 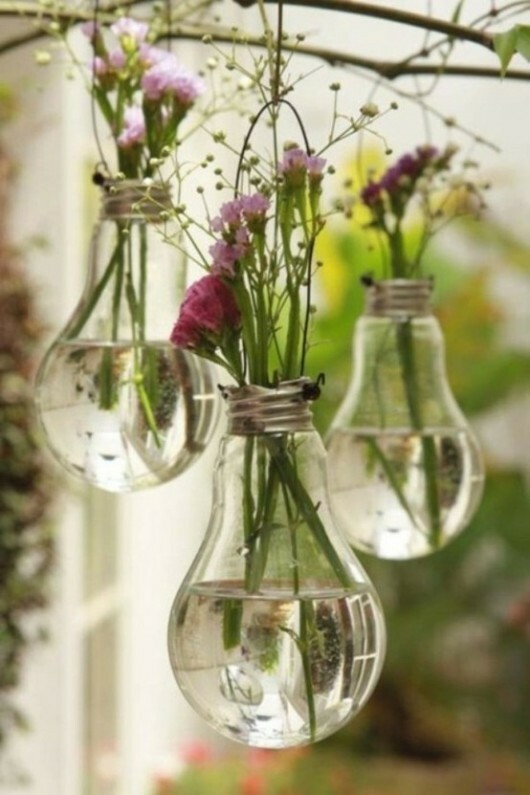 Upcycling old lightbulbs into vases is so fresh and lovely and I will have to make some this summer for our balcony. 4. As if this needs an explanation...adorable! 5. 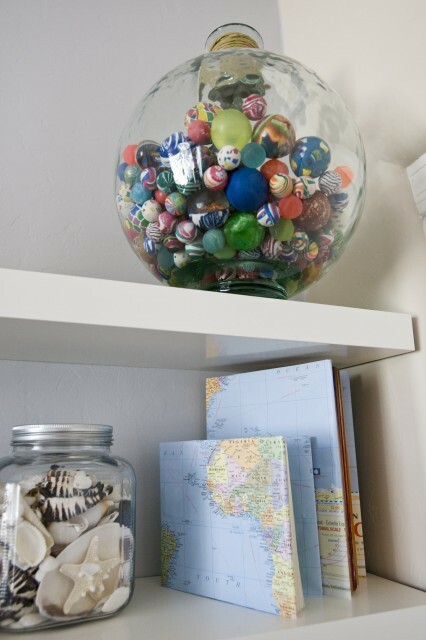 I need another collection like I need a hole in the head but I just ADORE the look of all of these bouncy balls in this jar. My goal is to have a lot of gorgeous, unique containers to showcase all of my little collections around our home. 7. 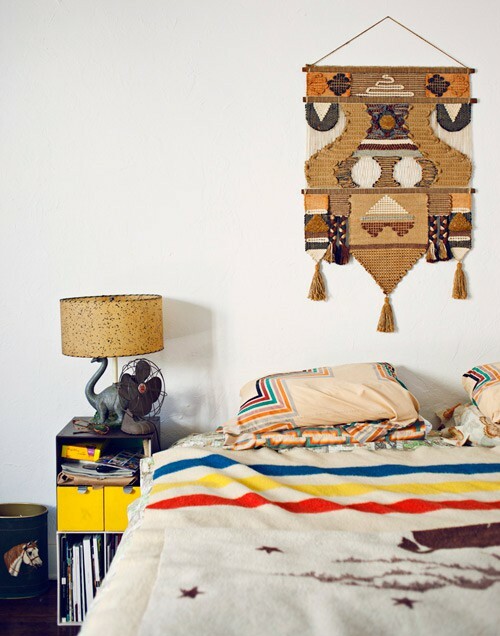 The Native American/southwest motif of this room is lovely and I would love a bedroom based around my Hudson Bay Blanket. 8. 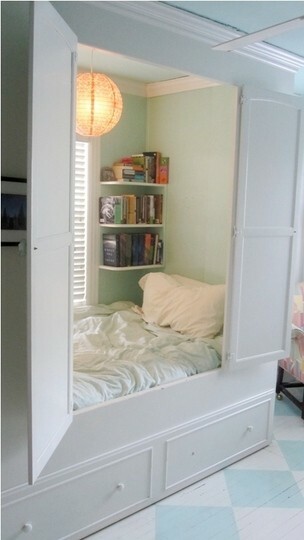 And finally, this little reading nook is something that I would love to have so so much. In fact, I don't think it would be hard to do, if I had the space to build it. 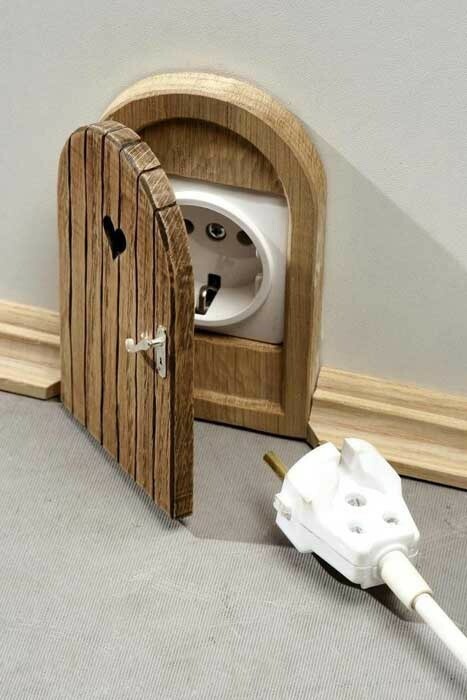 This is a must have for our next home. In the meantime, I'll just continue to work on making our little home a cozy, and meaningful place to live. 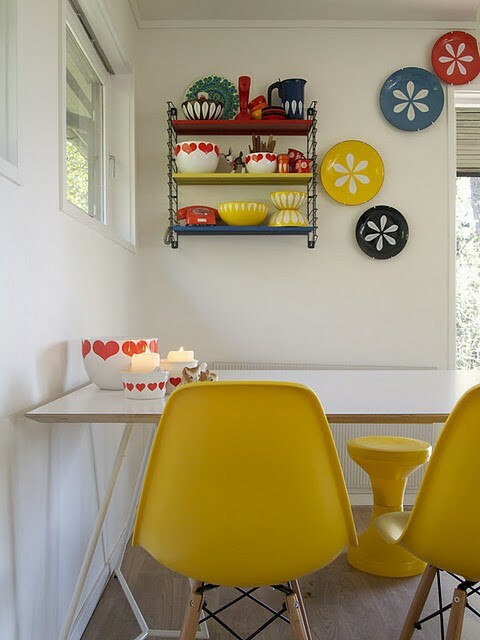 I love the light bulb idea and have it pinned, too :). I love the beautiful jars holding special collections, perfect :). In love with that 2nd photo!! Loving ALL of these! That reading nook is fantastic!